Posted in: Arrests, Crime Stoppers, Media Release, Put A Name with This Face, Reward, Update. Tagged: Wolfe. A Crime Stoppers tip has led to the identification of Mark Alexander Smith as the suspect in a violent Franklin bank robbery. 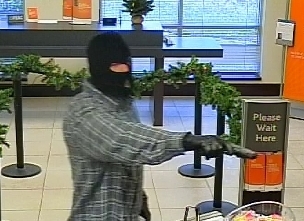 At 9:09 a.m. on December 30, 2015, Smith entered the SunTrust Bank at 1109 Murfreesboro Road wearing a mask and holding a gun. Once inside, he immediately approached the teller counter demanding money. A federal grand jury indicted Smith yesterday, charging him with Bank Robbery. Franklin Police and the FBI investigated the case, which will be prosecuted by the United States Attorney’s Office in Nashville. 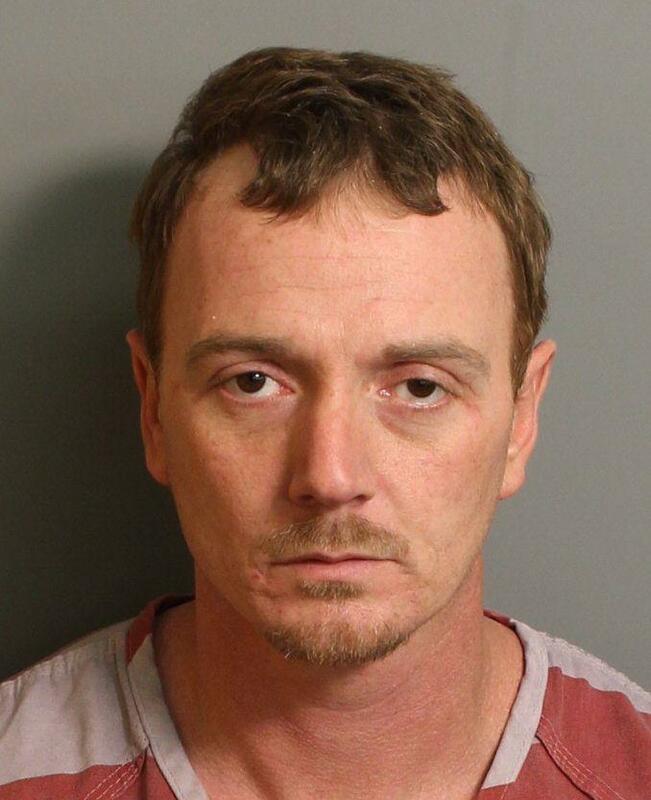 Smith is currently in custody in Birmingham after committing a pharmacy robbery. An arrest in the Franklin case would have been unlikely without an anonymous tip to Williamson County Crime Stoppers. Williamson County Crime Stoppers is a non-profit organization that pays cash to tipsters who anonymously provide information that leads to an arrest in cases like this. The cash for tip payouts are possible only through giving by generous donors. Anonymous tipsters are eligible for a cash reward of up to $1,000 by calling (615) 794-4000. Learn more about making a tax-deductible donation to Williamson County Crime Stoppers.